Park City Utah is a wonderful place to spend Thanksgiving with beautiful scenery to enjoy no matter if you’re a long-time resident or simply visiting for the holidays. Below is a list of events and local attractions you won’t want to miss if you’re planning a long holiday weekend in the Park City area, including the communities of Kamas, Heber City, Midway and Oakley, this year. This unique Heber City attraction features a 1907 vintage steam locomotive, pulling passengers in restored coaches, and now with a holiday spin! Dressing up for the holiday season, the Express passengers can enjoy a trip to the North Pole. Elves aboard will serve hot drinks and treats, share holiday carols and of course visit with Mr. and Mrs. Claus. The North Pole Express is a 90-minute round trip and runs through Christmas Eve. Once Thanksgiving has ended, it’s time to jump straight into the next holiday and this tree lighting celebration in Midway will do just that. 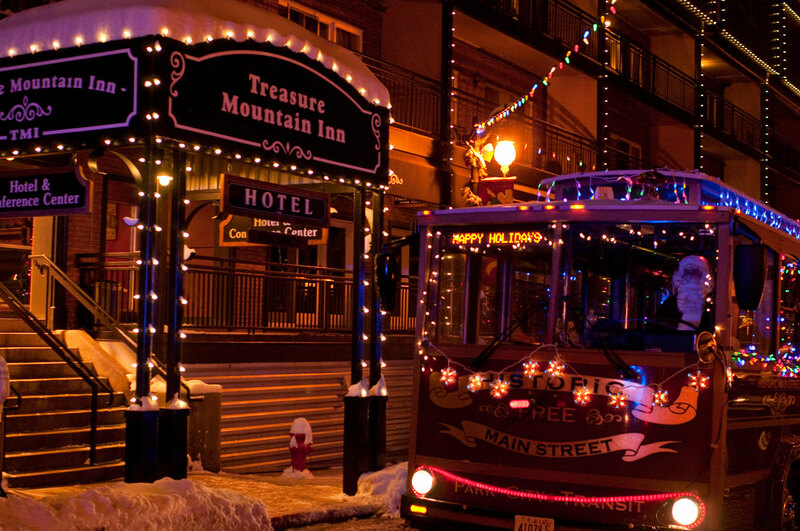 Park City area residents and their guests can head over to Midway Town Hall for a visit with Santa, horse drawn wagon rides, caroling, hot apple cider, and ice skating. 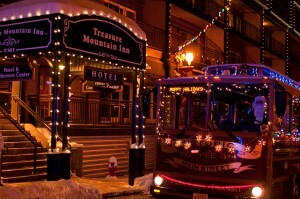 Main Street in Park City is about to be electrified! Instead of driving around Park City looking at the holiday lights, the lights are coming to you. Head downtown for the official lighting of the Town Christmas Tree and Main Street lights before the Electric Parade begins. Everyone is encouraged to participate (no cost to enter, but register by November 28) in the parade at 6 PM, lighting up a car, bicycle, you name it— participants have the chance to win in one of four categories awarded by local judges. The event begins at City Park and proceeds up Park Avenue to Main Street. The Park City area is a great place to live year-round and I’m happy to help you achieve that! Contact me today to discuss how!